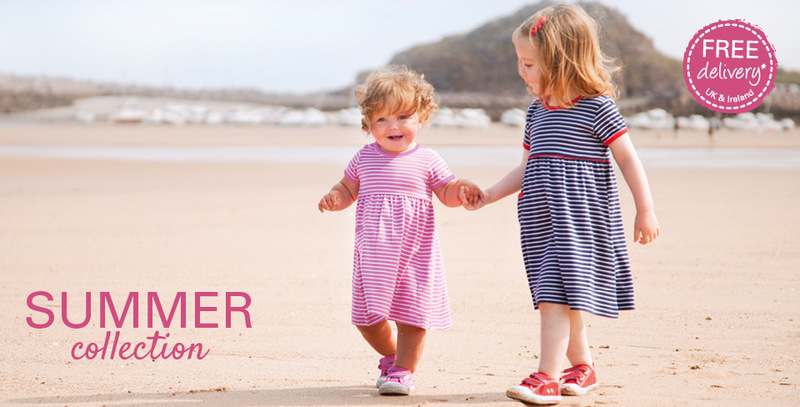 Here at JoJo Maman Bébé, we launched our spring/summer collection with high hopes of glorious sunshine and plans to dust off the barbeque, ready for the promise of hot, long days spent relaxing in the back garden. Perhaps we were a little too optimistic – the cold snap seemed to be never-ending – but things are finally looking up. After the coldest March since 1962 – and many botched Easter plans – forecasters are predicting plenty of sunshine this weekend with highs of 21C in some parts of the country. Spring has well and truly sprung! But as we write this, it’s looking extremely damp and dreary outside, so the sceptics among us may not be packing away the scarves and gloves just yet! Spring always seems to bring out positivity, and here at JoJo, we have plenty to look forward to. 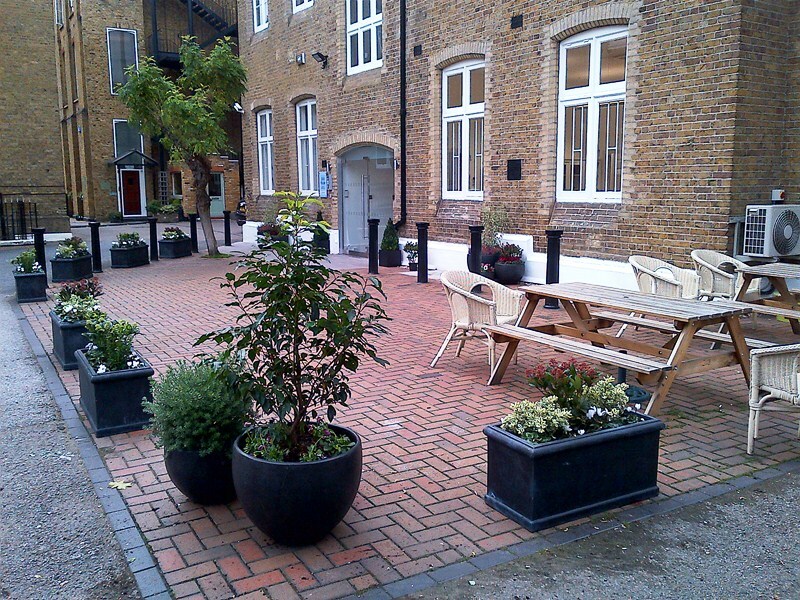 Our lovely plants outside JoJo House have been positively gasping for some sunshine. The JoJo gardening club is keen to get back out there and tend to the greenery, but the thought of digging about in soil in freezing temperatures is a little too much to bear! Bulbs were planted in the autumn, so we’re excited about the vibrant burst of colour due to make an appearance in the coming weeks. 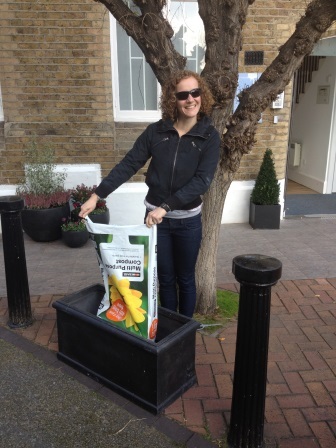 Alex's green fingers hard at work! 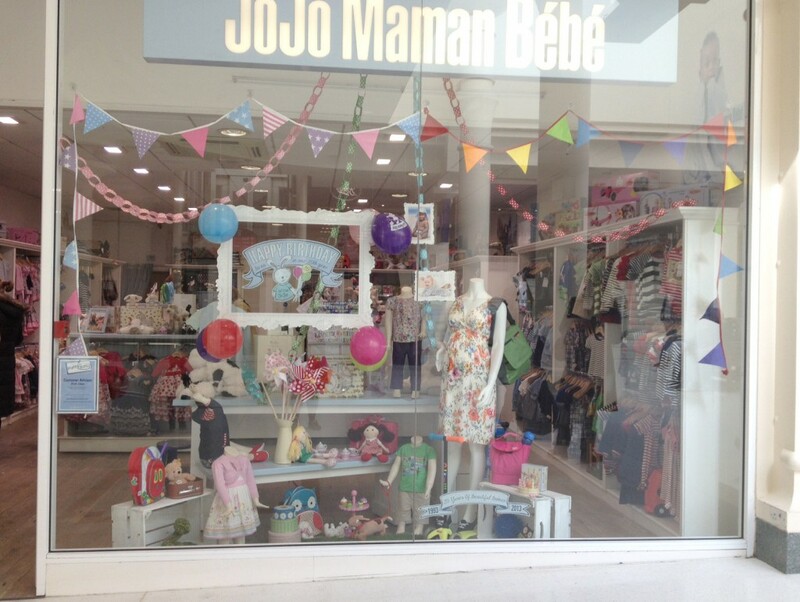 This month signals an exciting milestone for us – JoJo Maman Bébé’s 20th birthday. With 54 stores across the UK, Ireland and the Channel Islands, we’ve come a long way since our humble beginnings. To celebrate two decades of beautiful babies, there will be lots of exciting things happening instore, so keep your eyes peeled for details. Lastly, but most importantly, we can’t wait to see all our customers in our summer designs. We hope you’re as excited as we are about getting the little ones out of their Polarfleece and into gorgeous floral party dresses and fun appliquéd t-shirts. What are you looking forward to most this spring? And if you do make the most of the sun this weekend, don’t forget to send in your photos of the kids in their new JoJo outfits!